Thirty battery-powered NGEN-1000 vehicles from Workhorse Group will be deployed in San Francisco with the remainder in other unspecified markets around the country later this year. The new vehicles have a range of 100 miles and 1,008 cubic feet of cargo capacity. 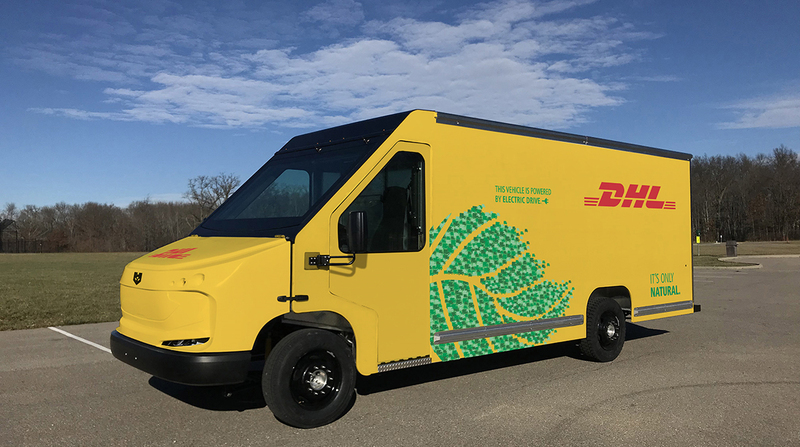 DHL said its delivery fleet in the United States already includes electric, hybrid-electric, compressed natural gas and clean diesel-powered vehicles. The company has set a target of operating 70% of first- and last-mile delivery services with what it considers “clean transport” modes by 2025. Workhorse Group launched commercial production of the NGEN-1000 and three smaller-capacity electric cargo vans in October 2018.